Not every plumber is trained in providing well pump service for people who utilize water wells for their drinking water and agricultural needs. But here at Five Star Plumbing, we offer a full range of water well services, to keep your water running. Collectively, we have more than 25 years of experience working with water well systems. We perform well pump repair, well pump replacement, well casing repairs and more. Five Star Plumbing provides well pump service to the greater Baltimore area, including Baltimore County, Harford County and Cecil County. We work 7 days a week, because your well doesn’t take weekends off. If you need well pump service, you’ve come to the right place. We work when you need us to, with no overtime charges. 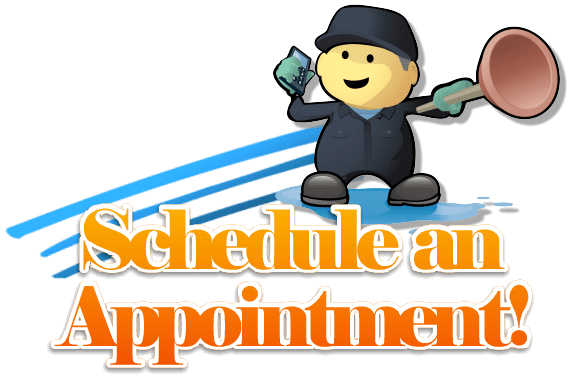 We also offer 2 hour appointment windows so you’re not waiting around all day for the plumber to show up. And you can count on us for quality water well service. We offer a 5 year warranty on parts and labor on all new plumbing installations. We offer timely and competitively priced well pump service. That generally means same day well pump service at a price better than the other guys. If you’ve had a power outage, be sure to check the circuit breaker switch for your well pump. If it’s tripped, flipping it back may be all that’s needed to get your water running again. Another simple thing to check if your well pump won’t turn on is to make sure any on/off switches are set to the “on” position. Sounds simple, but you’d be amazed. Our well pump repair services typically take less than two hours. From replacing the pressure switch to replacing the expansion tank, we’ve got you covered. Our vans are fully loaded with all of the replacement parts and tools we might need for any well pump repair. We may ask you a few specific questions over the phone to make sure we have the right stuff. Got a smart phone? Sometimes taking a picture and texting it to us can be a big help in expediting your well pump service call. If your well pump has failed, we can perform a well pump replacement to get things back to normal. We offer a 5 year warranty on parts and labor for new installation. A well pump replacement for a submersible well pump will generally take longer than a well pump replacement of an above ground well jet pump. See further information below about why you may want a constant pressure well pump to replace your old conventional well pump. Just bought a property and you’re not sure if the well water is safe to drink? Concerned about a new odor or color of your well water? As part of our comprehensive water well service, we offer free well water testing, and can help with water well service and water treatment solutions. Well casing repair is necessary after minor seismic events, or when heavy equipment runs over your well, or when the casing has deteriorated over time. A cracked well casing can allow sand and dirt into your well water. Well casing repair may involve removing the old corroded well casing as well as replacing it with a new well casing. If the damage is relatively minor, we may be able to use a well casing repair sleeve to maintain the casing wall while we patch the cracks to prevent any additional material from getting into the well. If you’re replacing your well pump, or if your water pressure drops in the bathroom when someone is washing dishes, or something similar, now may be the time to think about an upgrade to a constant pressure well pump system. A constant pressure pump (Variable Frequency Drive is another name) changes speed based on water demand, and keeps water pressure constant throughout the system. The constant pressure pump installs in your existing well and connects to the control panel to ensure constant water pressure. The associated pressure tank ensures that a supply of pressurized water is always ready for use. We also install and repair water treatment systems for your well water. We offer free water quality testing, and based on the results, can recommend a household water treatment system to help you with hard water, iron in the water, etc. You should probably get your well water tested on a yearly basis. 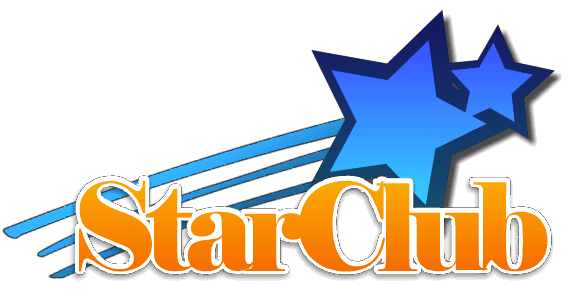 You may want to consider signing up for our Five Star Club to keep your entire water system, both inside and outside, running smoothly. Membership gives you peace of mind that your plumbing systems are working, and you’re also eligible for exclusive discounts. We are one of the most trusted plumbers providing well pump service in the Baltimore County / Harford County area. Five Star Plumbing’s master plumber and our staff of plumbers are fully bonded, licensed and insured, with more than 25 years in the business. Call the water well service experts at Five Star Plumbing today at 410-836-0118 for a full range of well pump services, including well pump repair and well pump replacement. Be sure to ask about a yearly well inspection! 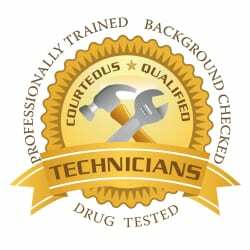 We serve Baltimore County, Harford County and Cecil County areas.